Culinary enthusiasts have long had Taiwan on their radar, inspired by the island destination’s bounty of fresh ingredients and rich heritage. Join the ranks of in-the-know experts as you follow our dining guide that transports you from tea-house traditions to a Michelin-starred meal at reasonable prices. You’ll feel like one of the locals from your very first meal of the day. Simply pick up a hot fried cruller (you tiao), dip it in a cup of steaming soy milk (dou jiang) and enjoy. One of our favorite places for a traditional Taiwanese breakfast is Fu Hang Dou Jiang in the Zhongzheng district of Taipei — just get there early to beat the queues. While the soy milk is typically served sweetened with sugar, there is a savory version topped with ingredients such as pickled vegetables and dried shrimp that’s also a local favorite. No trip to Taiwan is complete until you’ve had lunch at Din Tai Fung restaurant. 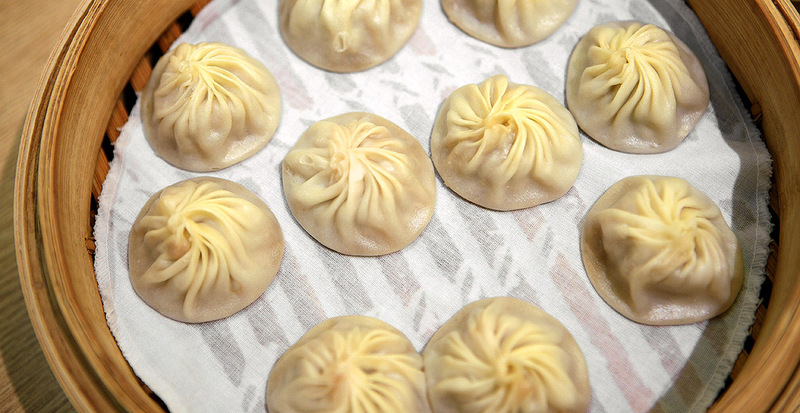 The renowned dumpling and noodle shop has outposts across Asia and California, but the original phenomenon still sits on Xinyi Road in Taipei. You can watch the chefs deftly folding dumplings through a glass wall before sitting down for your meal. The one “must” on the menu: pork xiao long bao, soup dumplings, served steaming hot in a bamboo basket. One bite floods your palate with a savory broth that earned this restaurant its stellar reputation. High in the misty mountains of Taiwan, oolong tea flourishes in the high-altitude climate. 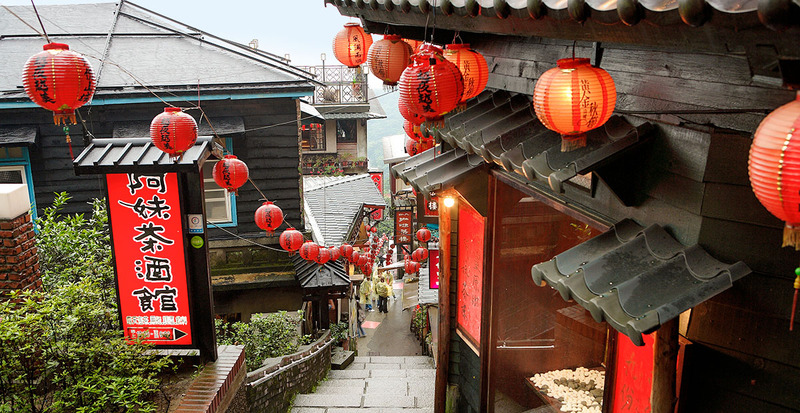 Locals can spend hours sipping tea and chatting in tea houses, and one of the best places to experience this culture is Jiufen — an old mining town on the northeast coast just outside of central Taipei. It’s easy to spend an afternoon snapping photographs along the narrow lanes of Jiufen Old Street, where red lanterns are strung between buildings and ancient tea houses are perched on the steep hillsides. You’ll especially love the views from the rooftop of A-MEI Teahouse, while Jiu Fen Teahouse casts a magical spell with its waterfront patio and collections of ceramic tea sets. Putting Taiwan on par with Asia’s other culinary capitals, the Michelin guide has awarded stars to an astonishing 20 restaurants in Taipei. While you can take your pick from an array of international cuisine — including Japanese and French — this is your chance to experience exquisite Chinese dishes at exceptionally affordable prices. 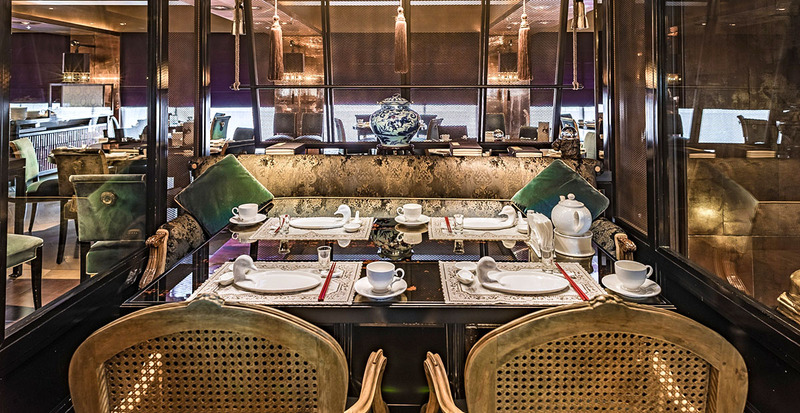 Le Palais, which specializes in Cantonese-style cooking, is the only restaurant to receive the coveted three Michelin stars for its delicate presentations of traditional favorites such as crispy roast duck and creamy egg tarts. Throngs of locals gather after dark throughout Taipei at Shilin Night Market, Ningxia Night Market and others, in search of their favorite late-night snacks washed down with sweet boba milk tea. Look for oyster omelettes, pan-fried with freshly poached oysters and topped with a signature sweet-and-sour red sauce. Follow your nose to “stinky tofu,” a fermented tofu dish that’s more addictive than you can imagine. 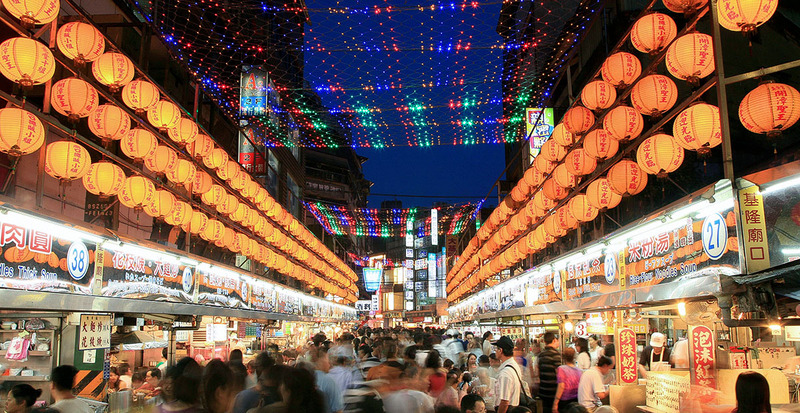 Beyond Taipei is the Keelung Night Market, strung through with yellow lanterns, where you can find authentic Taiwanese tempura (tianbula), made from fried seafood paste and “one-bite” sausages. Call us to plan your most satisfying journey to Taiwan, from culinary to cultural discoveries.